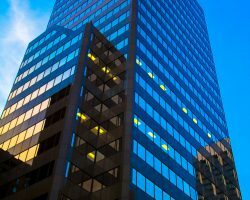 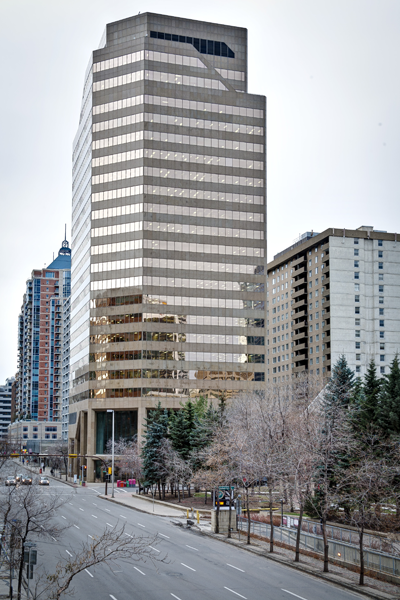 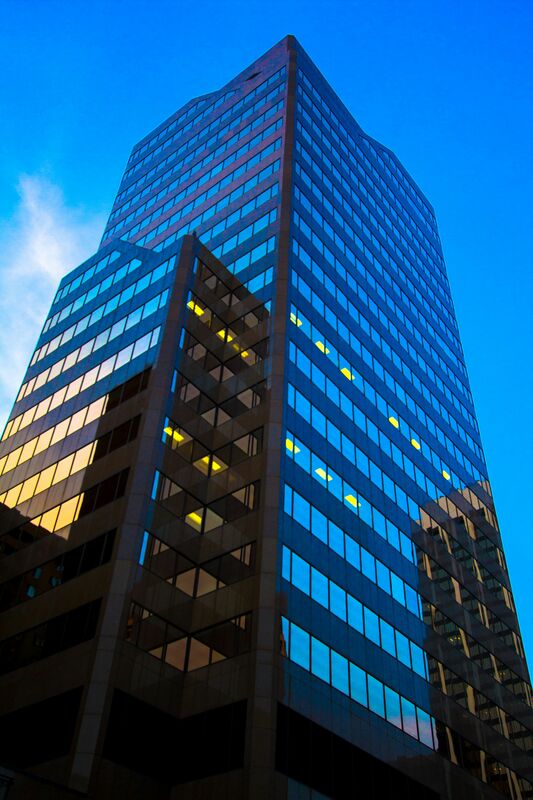 800-5th Ave is a 23-storey Class A office building constructed in 1981. 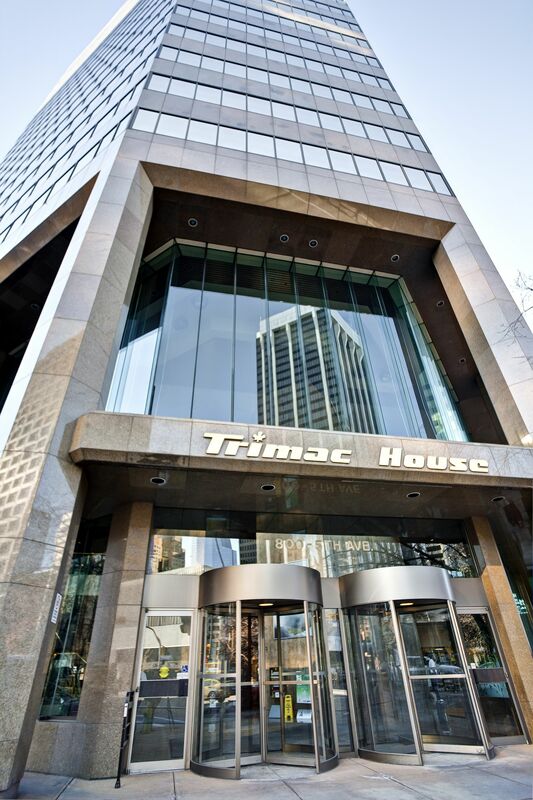 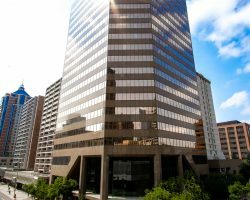 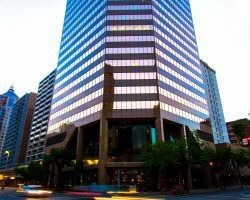 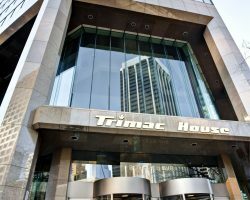 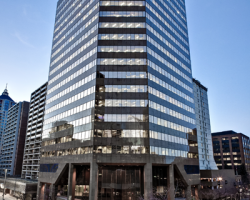 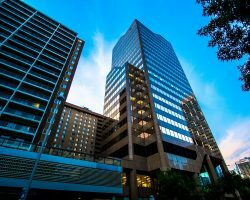 Located in downtown Calgary, this property is in close proximity to the light rail transit and Plus 15 skywalk. 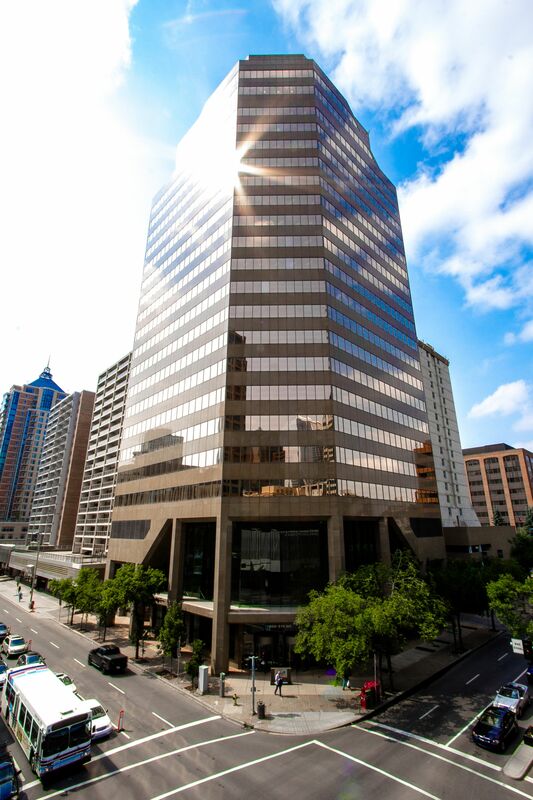 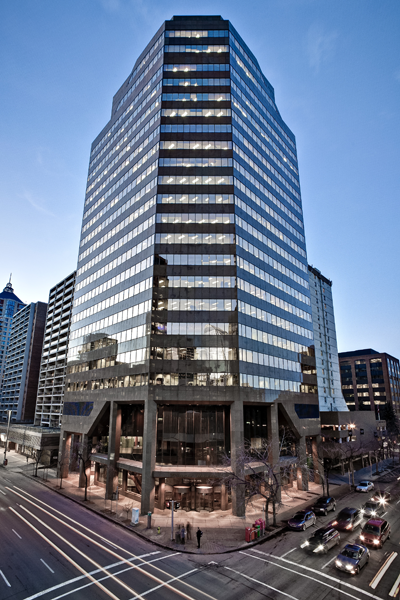 800-5th Ave is composed of 258,327 square feet of leasable area and is occupied by quality tenants, including Bellatrix Exploration, First National Financial and Circle Cardiovascular Imaging Inc. 800-5th Ave has 141 parking stalls for a ratio of 1.0 stall per 1,700 square feet of leasable area. 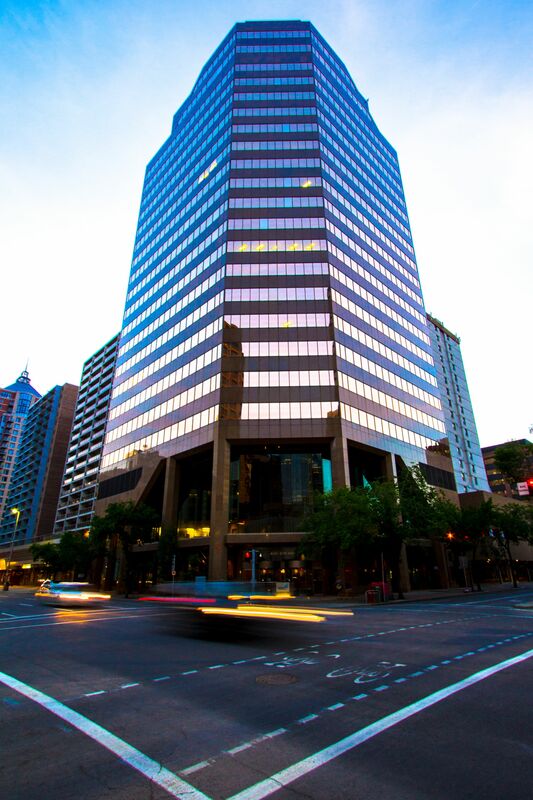 Bellatrix Exploration, First National Financial and Circle Cardiovascular Imaging Inc. 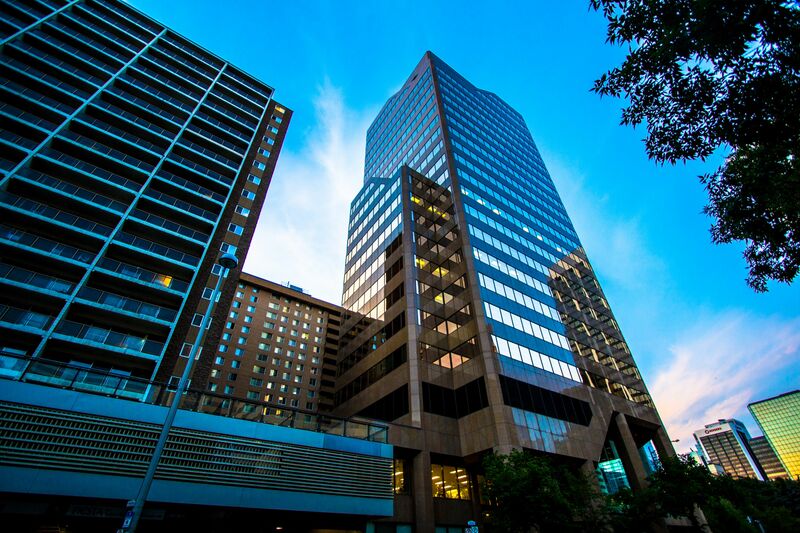 Convenient access to LRT and Plus 15 connections. 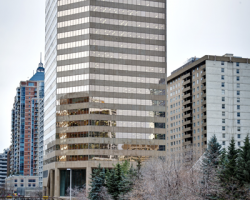 Westerly location provides tenants with panoramic views of the Rocky Mountains and the Bow River.